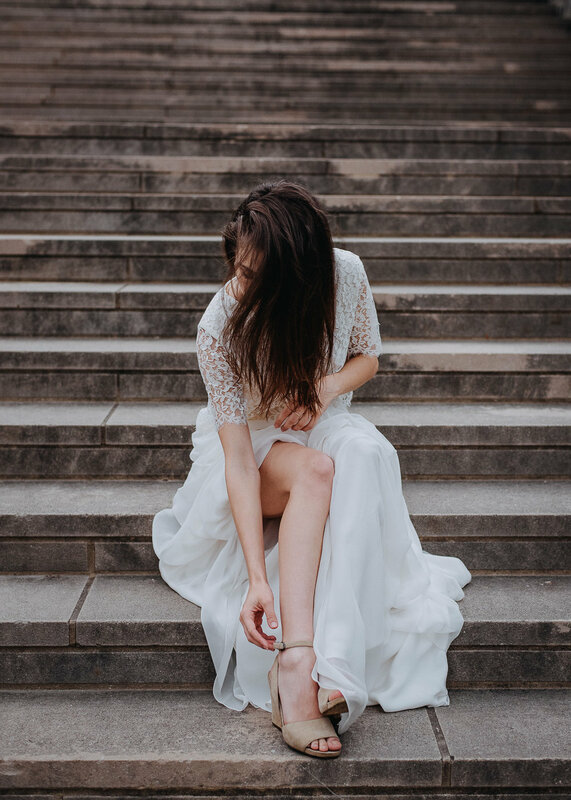 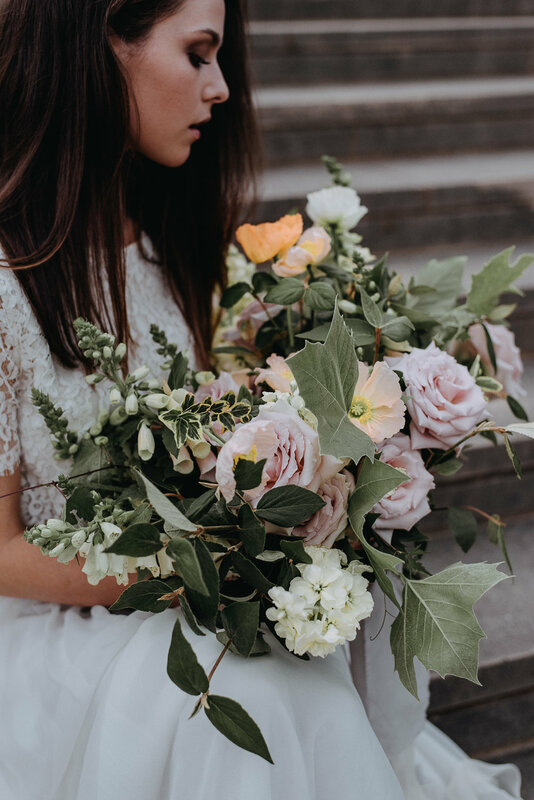 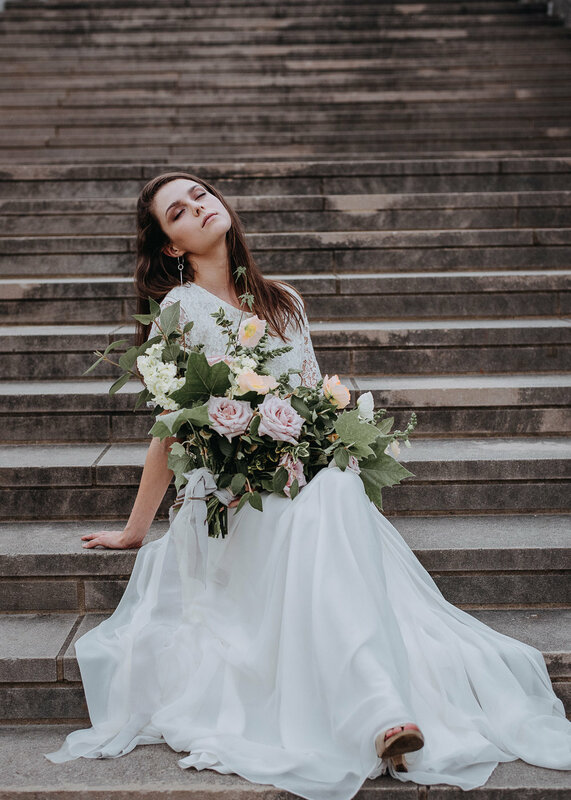 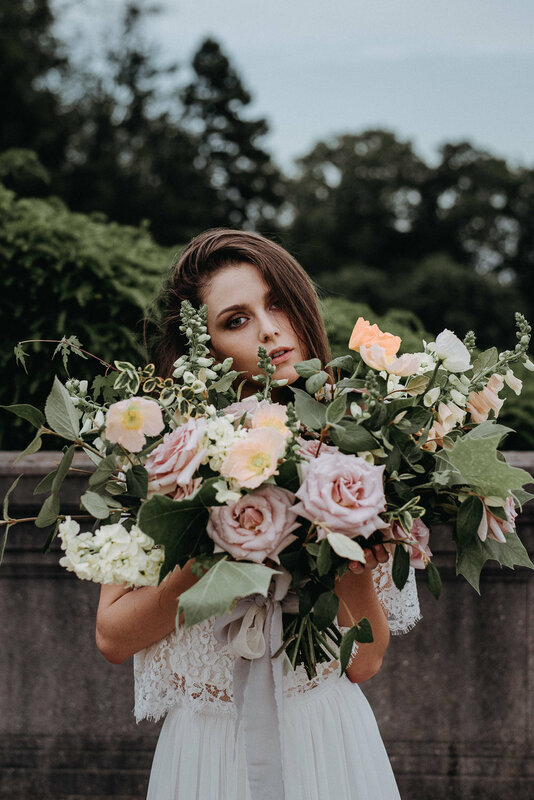 My friend (and super talented photographer, Sydney) coordinated a styled bridal shoot in Cincinnati a few months ago, and I jumped at the chance to tag along. 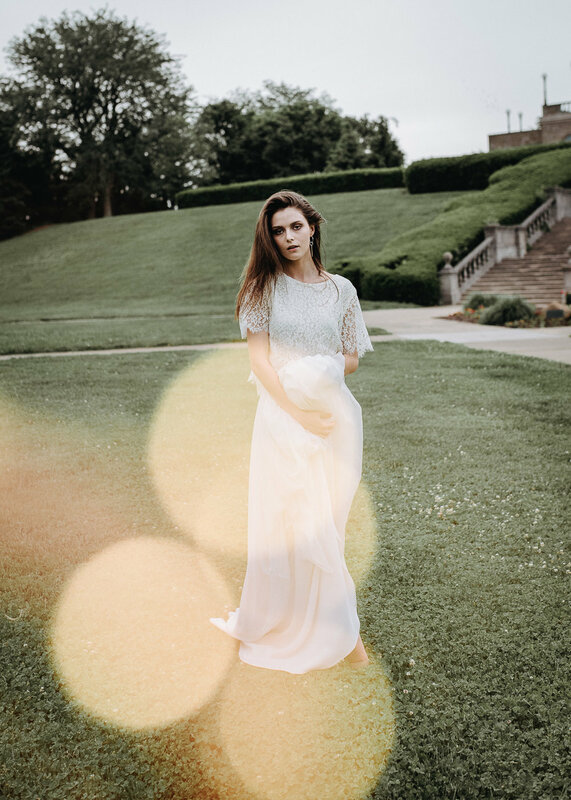 Being there made me realize, yet again, why I love photography so much. 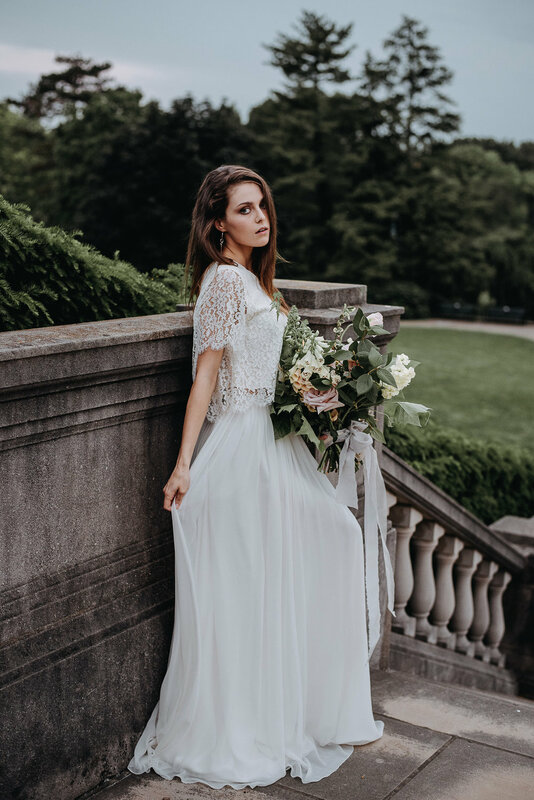 I am so happy to finally be sharing pictures from the day!